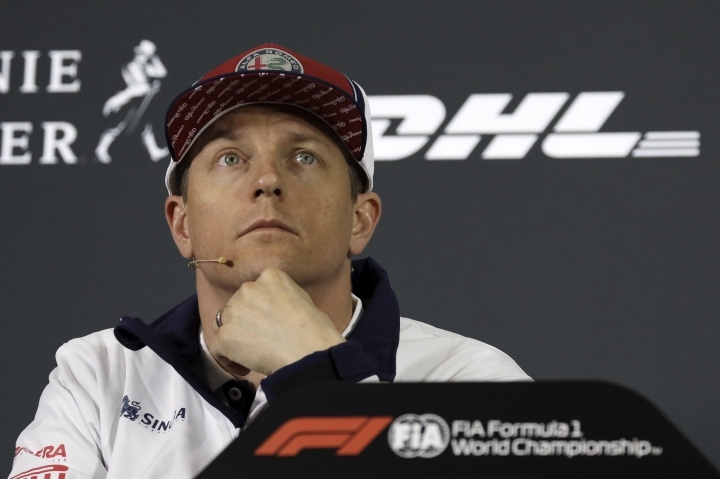 SHANGHAI — What's Kimi Raikkonen's secret to Formula One longevity? 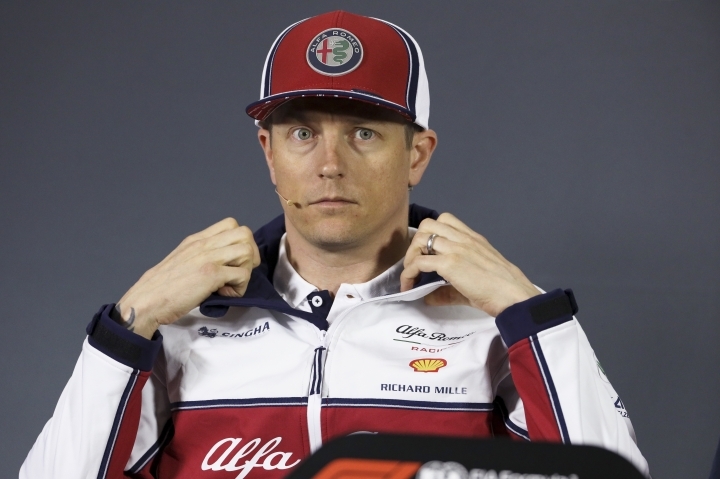 He started in F1 in 2001, won the season championship in 2007 and has driven for the sport's biggest names in Ferrari and McLaren. His name is spread all around the F1 record books.